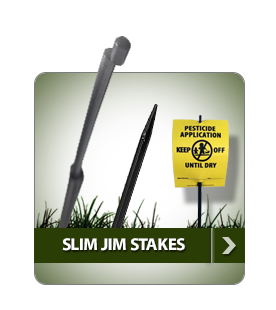 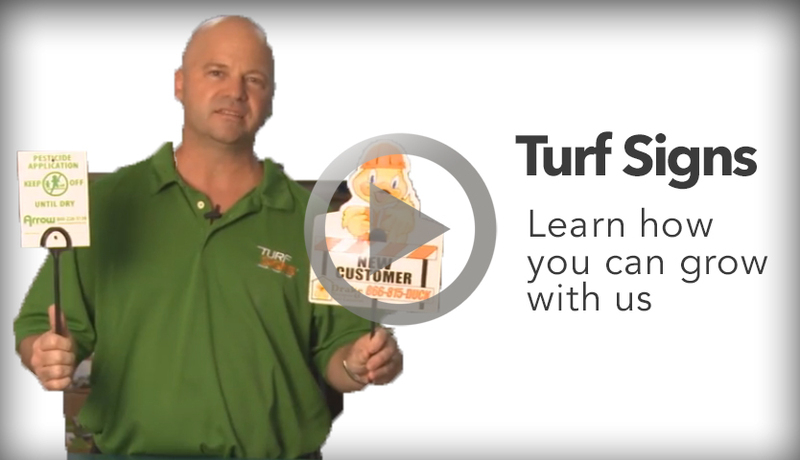 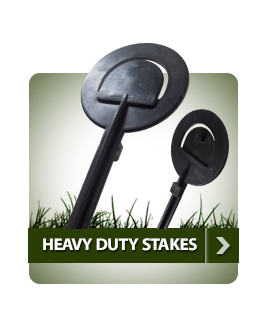 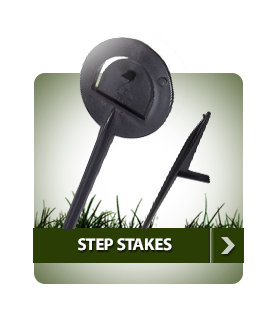 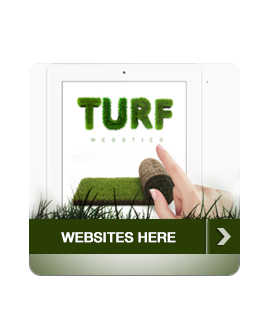 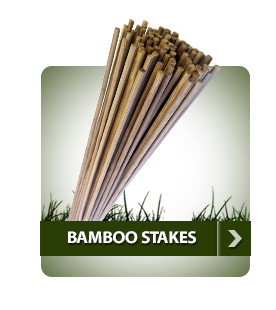 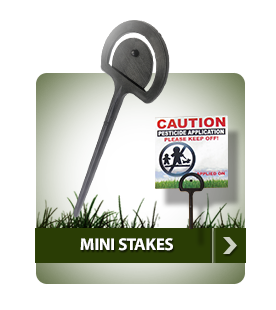 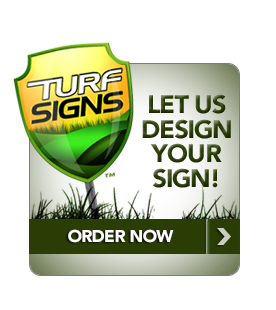 See how Turf Signs can work for you. 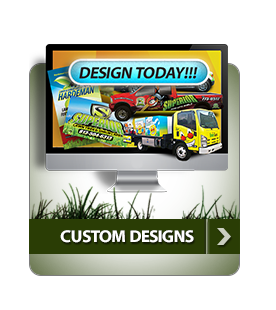 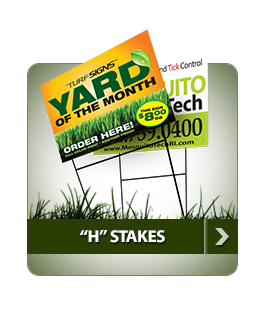 Ready to sign up and receive a FREE promo package from TurfSigns.com? 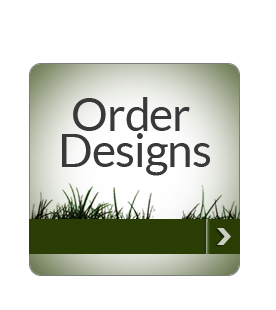 Just fill out this info and the package is on its way!